Olympic trials marathon winner Amy Cragg catches her training partner Shalane Flanagan after she crossed the finish line. Both will compete in Rio. The recent women's Olympic marathon trials finish in Los Angeles was both frustrating and inspiring for me. 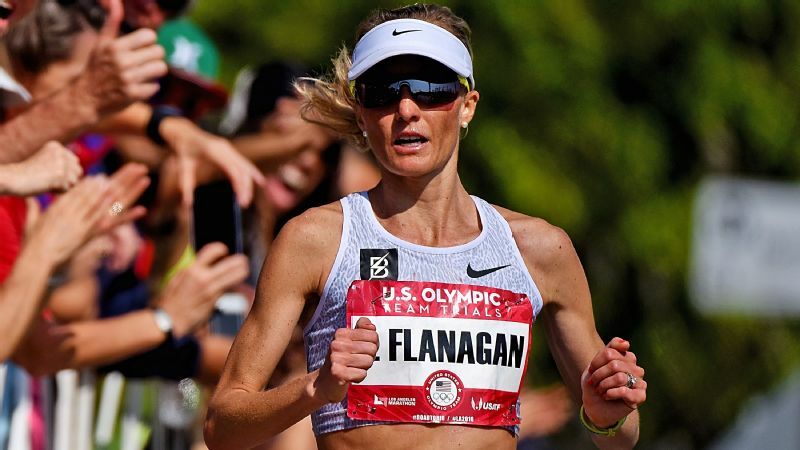 The event was nationally broadcast live for the first time, so we could witness the front of the pack gutting out the last four miles -- including Amy Cragg desperately pulling along her fading friend and teammate, Shalane Flanagan, grabbing water for her, slowing her own pace and encouraging Flanagan with words we couldn't hear. Even after she'd left Flanagan, Cragg continued looking back to encourage her. Like many watching, I was inspired by Cragg's selflessness and sportsmanship. Cragg won the race and Flanagan finished third, ensuring both will compete in the 2016 Rio Games. The finish-line shot of Cragg catching Flanagan in her arms as her legs collapsed brought tears to my eyes as I remembered how many women have helped me through races and workouts and how many have caught me at the finish line. But I also couldn't help wondering, "Would a man work so hard to pull along a teammate?" I could hear my father's frustrated voice in my head, speaking to me after a high school cross country race in which I'd admitted to feeling guilty for beating a friend. "Why?!" he'd exclaimed, baffled. "Don't wait. It's your race. Don't think twice next time. Just pass her." Athletic marketers might argue women-only races have increased in popularity because they offer an empowering environment. But I think competing against women can create more stress -- especially when you're competing against women you consider friends. I've found through both racing and coaching others that women feel (or are made to feel) guilty after leaving a female friend behind in a race. On multiple occasions I've stood with friends on starting lines negotiating whether or not to run separately. For years as a running and triathlon coach, competitive athlete and linguist, I have struggled with a perceived conflict over how competitive drive and female friendship can safely coexist. 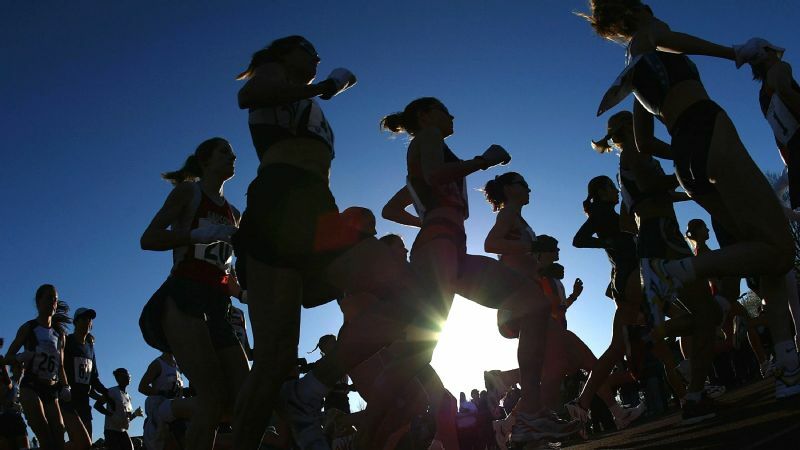 I was struck when a friend and former Division I runner recalled her college coach saying to her, "Some days I think all I have to do is to get you girls to hate each other and then you'll run faster." While, sadly, this may be half true, surely there are healthier ways to develop a successful team. That, combined with my feelings about the marathon trials, made me want to better understand the dynamics of female friends in competition. Women are taught from a young age to help, cooperate with and be empathetic of others. When I was 4 years old, I learned that being "bossy" was wrong. Then, 10 years later, I was expected to be a boss on the field, taking control and beating my female friends on the track. Former Secretary of State Madeleine Albright, in her keynote speech at the 2006 WNBA Celebrating Inspiration event, said, "There is a special place in hell for women who don't help other women." But how do you help someone if you are trying to beat her? Whether my friends liked me or not heavily influenced my performance -- not the reverse. On more than one occasion I hesitated passing a teammate in a race, fearful that girl might hold it against me, which would create a rift in our friendship at school. "I think women have to be confident in their own failures and successes in order for friendships to exist outside of competition," says Erica Allar, 30, a pro cyclist from North Carolina. "They have to understand that failures and successes in competition do not define individuals as a person or define a friendship." I didn't understand this as a high school runner. Whether my friends liked me or not heavily influenced my performance -- not the reverse. On more than one occasion I hesitated passing a teammate in a race, fearful that girl might hold it against me, which would create a rift in our friendship at school. When I began running cross country my freshman year, I consistently ran with one sophomore girl during the 5k and then outkicked her at the end of each race. During one race, sensing my desire to pick up the pace, she instructed me, "Not yet, Amanda. Don't go yet." I hesitated for a moment, then I heard my father's voice insisting, "What are you waiting for?!" I ran ahead. Later, I heard she'd passed out on the course and had to be driven by ambulance to the hospital. I felt horribly guilty. Over the next two years competing with her, I never beat her again. And I never tried. Fearing this response to competition could seep into other areas of my life, my father sent me to a sports psychologist. He helped me address the negative self-talk that was destroying me before I toed the line. When I began coaching cross country and track at DePauw University, my father gave me a book he'd read when I was in high school, "Games Girls Play: Understanding Young Female Athletes in Competition." The book describes a study of 115 professional tennis players, in which females were reported to be more affected than males by self-confidence and fan behavior. Road and mountain runner Melody Fairchild, a two-time Olympic trials qualifier and eight-time national champion, sees that in the performance of young women on the high school cross country teams and camps she coaches. "Their identity is so tightly wrapped up in how others see them that they let that get in the way of performing their best," says Fairchild, 42, who was the first high school girl in the U.S. to break 10 minutes for two miles. 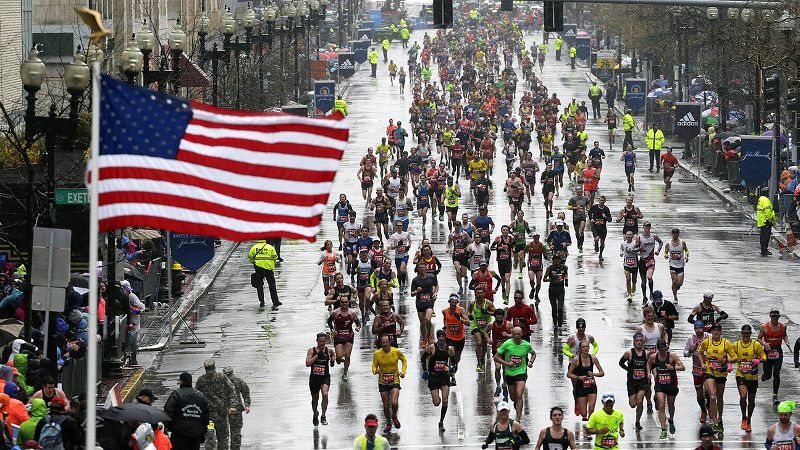 "My running was a pure expression of living with heart. And I'm still wildly curious to figure out that magic key to help these young, altruistic women find a way to feel comfortable giving the best of themselves." When it comes to training partners, how do you help someone if you are trying to beat her? Amanda McCracken sought answers. 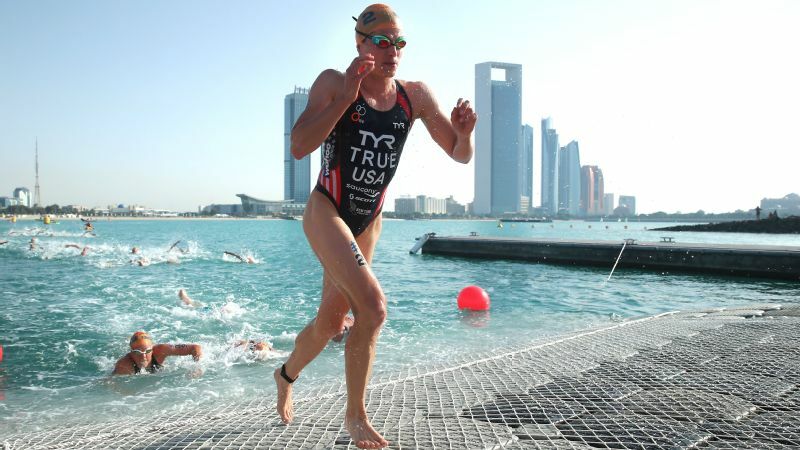 The difficulty in balancing friendship and performance is something Sara Kadlec, 31, can attest to in her own training. "If I feel better than expected at a workout I had planned to do with a friend, I wouldn't think of leaving her or running ahead. I'd stay within the controlled pace we had planned to run. But when I've discussed this with men, they think this is absolutely absurd. 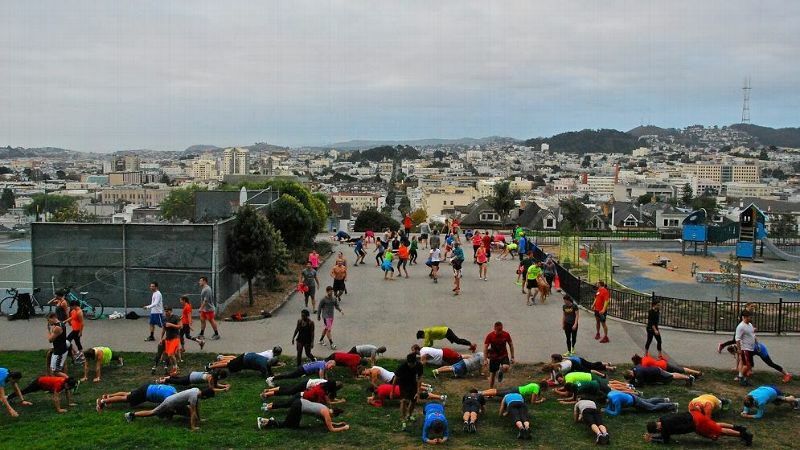 'It's a workout,' they'll say, 'you're supposed to go hard.'" Holding back is not something one would associate with Kadlec: She's a new mother, physician's assistant in neurosurgery, national podium-placing ski mountaineer and sub-three-hour marathoner. And yet, it's something she might do in a workout to preserve harmony with a friend. When developing intimacy and maintaining a level playing field are traits young girls learn early, how do adult women separate competition from friendship? For me, it was about learning how to separate myself as a competitor from myself as a friend -- a skill that took me years to master. The goal is to teach the athlete that being the better performer does not make you the lesser person. It simply means that you're actively pursuing excellence. I wish at 15 years old I could have compartmentalized my relationships with competitors like pro mountain biker and college professor Becky Edmiston, who says in a race she encounters three groups of people: "Women I don't know and I want to beat, women I know (whose friendship I value) and I want to beat, and women that rub me the wrong way and I want to beat." Edmiston says she trains with and encourages her friends. "If I find myself passing a friend I might tell them to come with me. But I'm not waiting around for them." 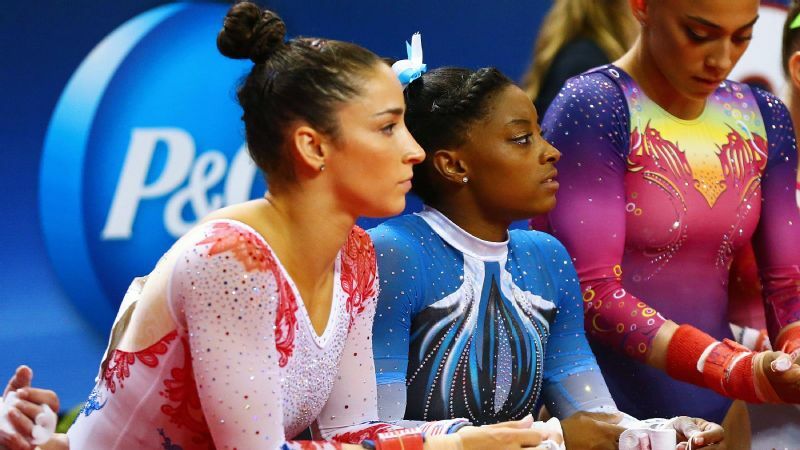 Pam Landry, a sports psychologist and coach at The Athlete's Edge in New Haven, Connecticut, finds herself working with many female athletes who struggle to balance friendship and competition. She says complications can arise when feeling guilty is associated with caring -- an association many women have been taught to make. "The underlying implication behind this logic is that in order to be a good person or friend," Landry says, "you must show you care by feeling guilty and then prove it by conforming to the perceived needs of those around you." Landry asks her athletes to "rewrite the script" in their head by asking themselves, "What am I afraid of when I run faster or improve more than my friends? Disapproval from others or myself? Fear of failure or success?" Another way to remain objective during competition is to tell yourself, "No judgment, just execution." Landry says. "Once this cue becomes an automatic pre-competitive response it helps the athlete to avoid letting feelings of friendship for their fellow competitors override their competitive drive. "The goal is to teach the athlete that being the better performer does not make you the lesser person. It simply means that you're actively pursuing excellence." Communicating your goals before a race can help maintain a friendship, says coach and researcher Joanna Zeiger, who finished fourth in the triathlon at the 2000 Sydney Olympics. 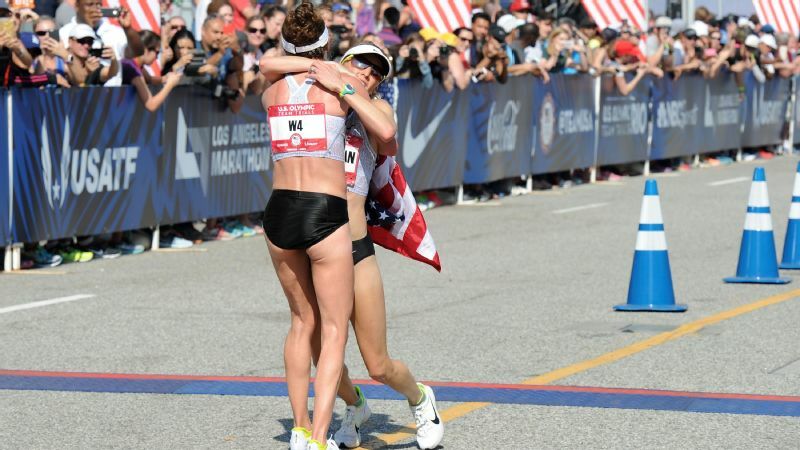 "I ran the 2013 L.A. Marathon with [close friend and training partner] Colleen De Reuck. At Mile 17, I knew I was fading. Rather than let her wonder if she should wait or go, I told her I was struggling and that I would see her at the finish line." I've adopted that policy of communication in my own friendships with fellow athletes as I've grown. Recently, at the start of a long run with a group of friends, a very talented and competitive woman in her 30s said, "I'm feeling slow today. Don't wait up for me." I could tell she wasn't feeling 100 percent, but her silent treatment when she returned from the run, after trailing us the whole way, made it clear she had expected us to, indeed, wait up for her. I didn't feel guilty this time. I reminded her of what she'd said and she accepted some responsibility. After eight years of training together, this was an overdue step in the right direction for our friendship and success as athletes. Healthy friendships and competition can coexist in the presence of confidence, honesty and direct communication. These are the traits that made for such a compelling finish to the marathon trials, and they're what will make me root for Shalane Flanagan and Amy Cragg even harder at the Rio Olympics. Amanda McCracken is a Boulder-based writer, runner, and coach. She is grateful for all of her female friendships that have grown out of the fields of competition. Follow her on Twitter at @writermccracken.